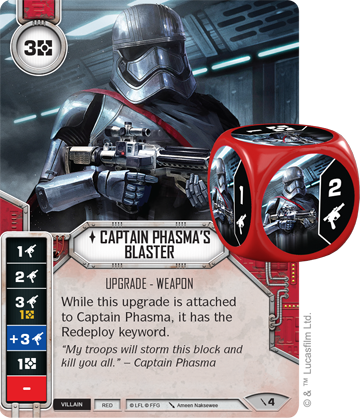 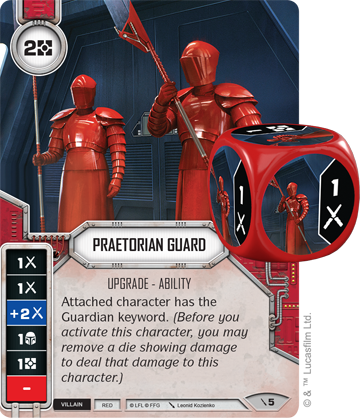 If one of your characters becomes a target for your opponent, attaching Praetorian Guard (Two-Player Game, 5) on the other may be an effective play. 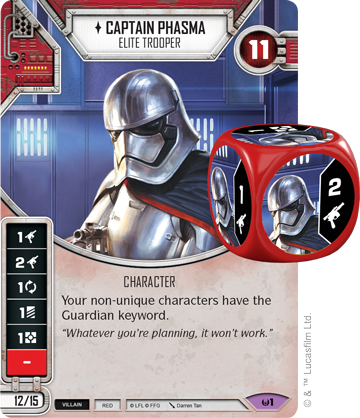 Not only does Praetorian Guard feature two melee damage sides, a modified melee side, a shield, and a resource, but it also gives the attached character the Guardian keyword. 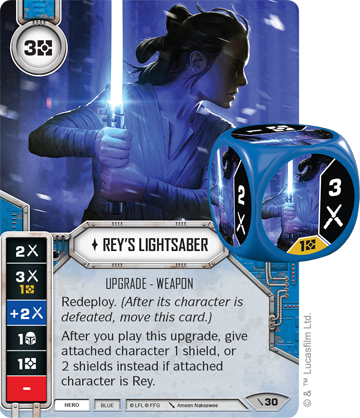 This means that before you activate that character, you may remove a die showing damage to deal that damage to that character. 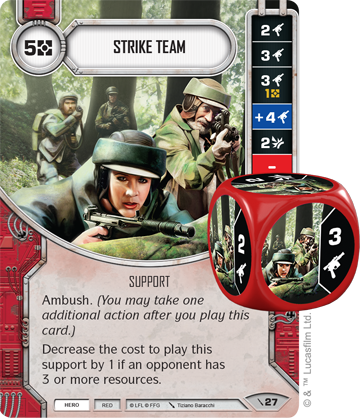 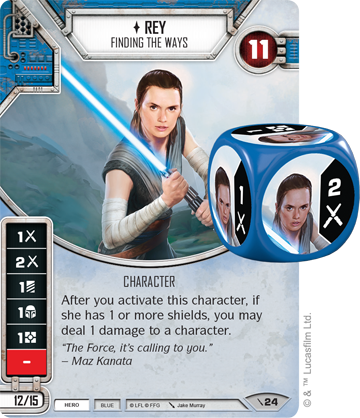 This can take the pressure off one of your other characters while forcing your opponent to use dice in sub-optimal ways. 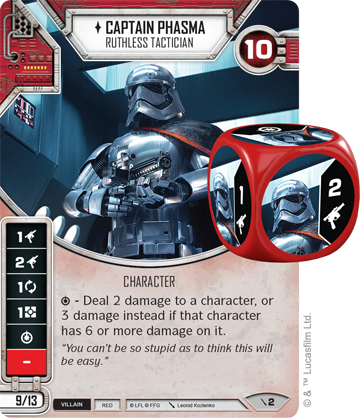 Of course, the heroes need other ways of dealing damage, and one of the best is through Poe Dameron's Blaster (Two-Player Game, 29). 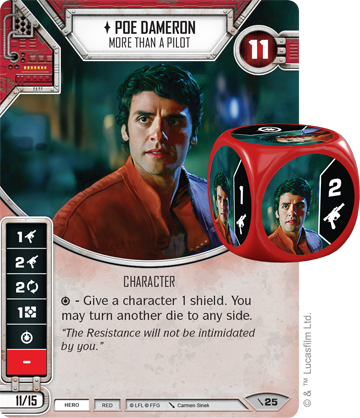 Poe Dameron’s Blaster features a ranged damage side, a modified ranged damage side, a disrupt side, a resource side, and a special symbol. 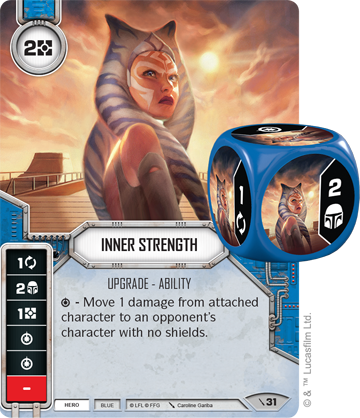 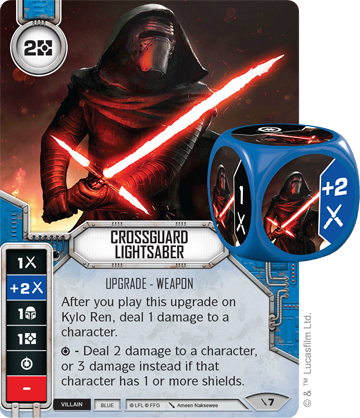 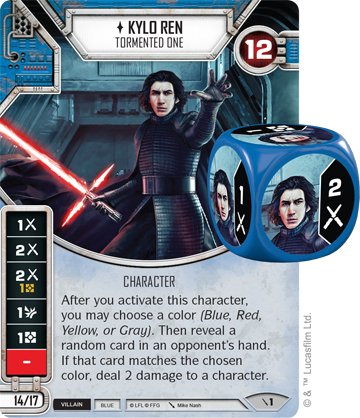 The symbol allows you to deal two damage to a character, or three instead if attached character is Poe Dameron. 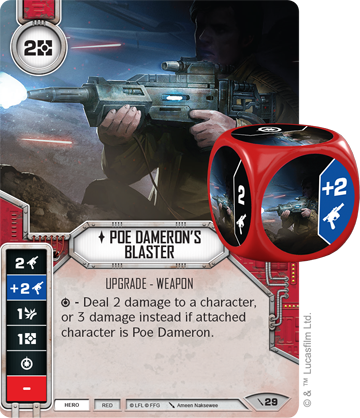 Poe Dameron’s Blaster is one of the biggest threats on the battlefield, and can ensure you are damaging your opponent’s characters while protecting your own. 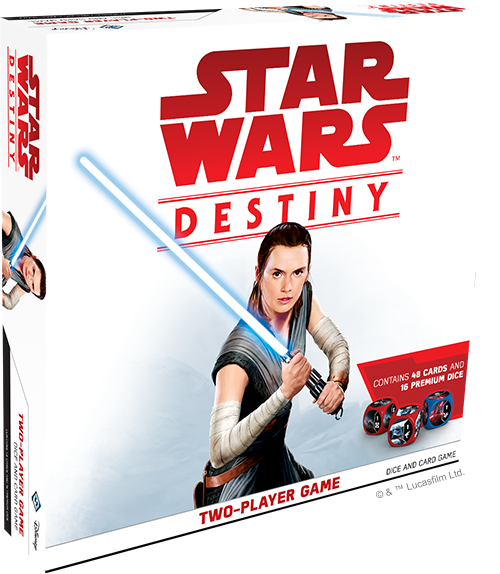 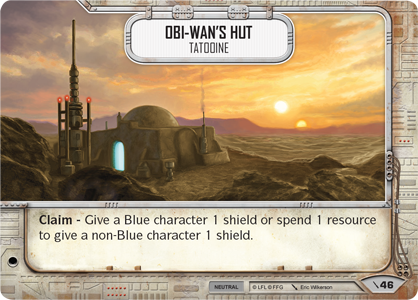 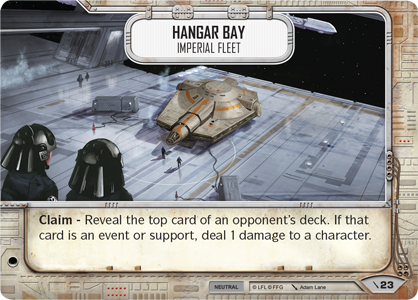 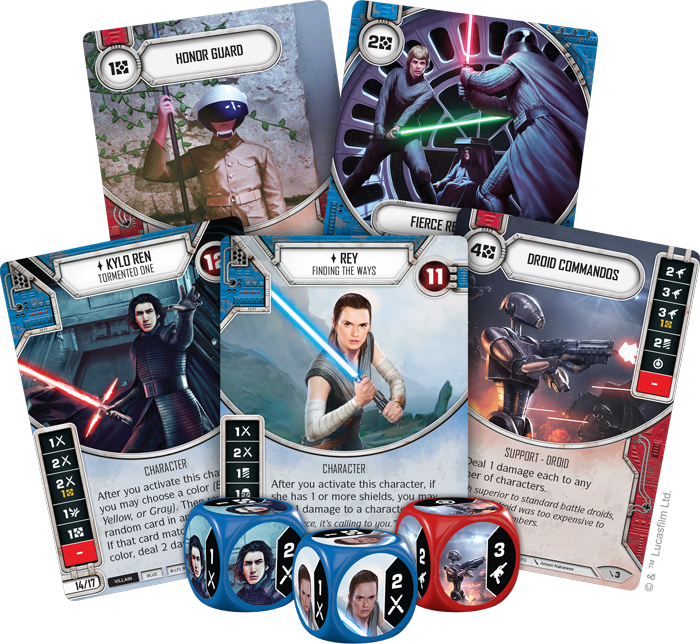 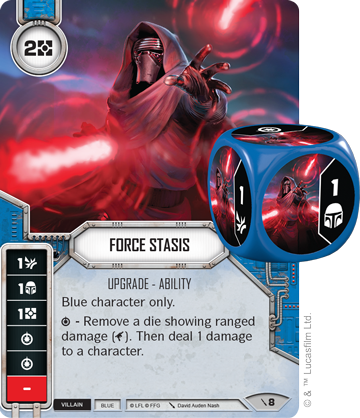 Choose your side and pick up the Star Wars: Destiny Two-Player Game (SWD08) from local retailers on Force Friday!